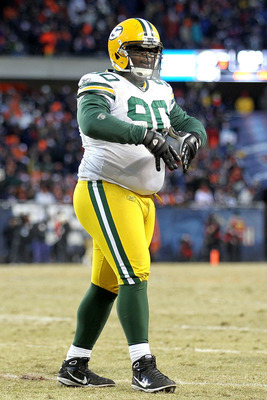 Packers lose its defensive leader with Woodson’s release. In a move that should have surprised few, Charles Woodson was released after 7 productive years in green-and-gold. 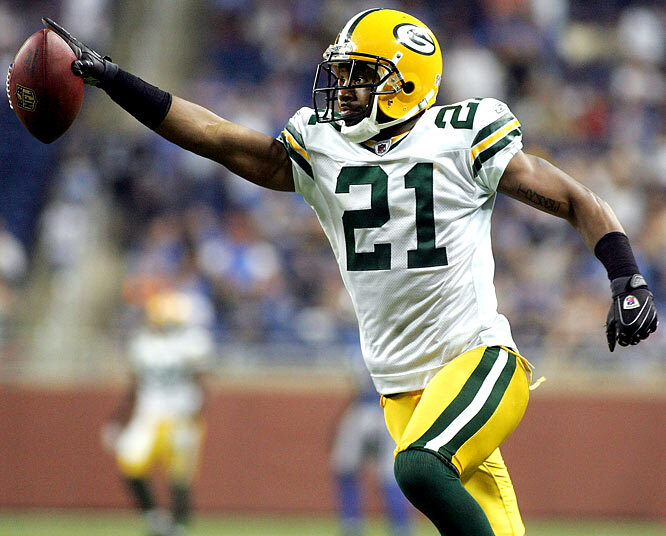 TT’s signature free-agent signing in 2006, Woodson revitalized the Packers defense. He amassed 38 INT and 10 TDs donning the G. And he was named the 2009 NFL Defensive Player of the Year. Accolades aside, there is little doubt that Woodson’s play declined this past year. He was noticeably a step slower in coverage, resulting in plenty of PI and holding calls that he used to get away with. He could still support the run well. But he was simply a liability in the secondary. With Hayward’s emergence, Woodson became expendable. Still, the Packers will miss Woodson because of his leadership. He was, without question, the leader of the defense. He primarily led by example, but he took a vocal leadership role in the later years, most noticeably during the 2010 Super Bowl run. Many players credit his halftime speech – following his injury – as inspiring their play. 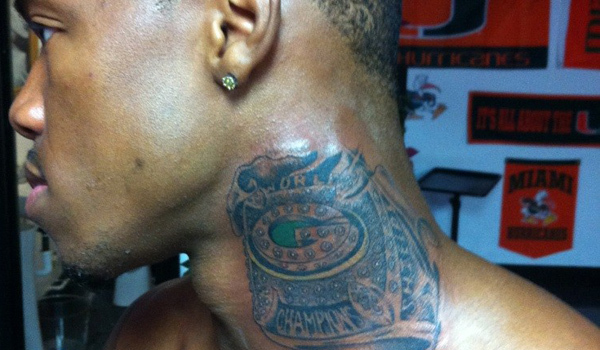 Heck, his post-NFC Championship speech is engraved in the Super Bowl ring. Woodson’s release follows on the heel of Driver’s retirement. Like Woodson, Driver’s play regressed this past year – to the point he only earned a roster spot by playing on special teams. Also like Woodson, Driver was a leader of the receiver corps. When it was announced he’d return this past season, the young WR’s – many of whom would eventually fight Driver for playing time and a roster spot – spoke highly of Driver’s presence and leadership role. Now, the Packers enter the 2013 without two of its veteran leaders. Already a young team, the team just got younger. It is imperative to the Packers success for new leaders to step up and take over the void that is left by Woodson and Driver. Filling Woodson’s leadership role will be tough because the secondary is full of young players. Tramon would be the most obvious replacement because he is the elder statesmen of the group. But he’s not making the calls for adjustments and getting players into position like Woodson did. For this reason, I expect Morgan Burnett to become more assertive in the secondary. Burnett’s play was not flashy last season. But, he was one of four non-offensive linemen that played every single snap. An amazing accomplishment considering the amount of injuries that plagued last season’s defense. But this reliability creates a sense of comfort in the secondary, knowing that Burnett is always going to be back there getting them in the right position. Filling Driver’s leadership role will fall to James Jones. With Jennings also leaving the Packers, the WRs will be markedly different next year. And with Jones’ emergence this past season after rediscovering his hands, he becomes the senior member of the group and also its most productive. This is a perfect role for Jones too. Always quiet in the way he goes about his business. Ascending as he did last year, Jones will provide leadership through example: work hard, stay patient, and trust that Rodgers will get you the ball when you are open. Burnett and Jones are positioned to assume the leadership positions for their respective position groups. 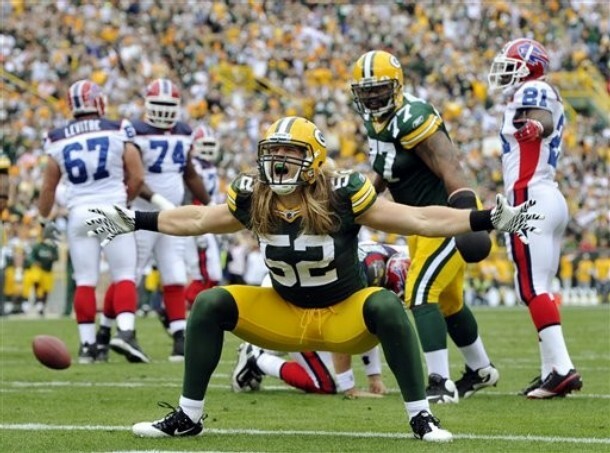 But, the Packers team leadership roles will fall to young stars: Rodgers and Clay. Primed to earn the richest contracts for offensive and defensive players, both Rodgers and Clay must become the team leaders. Rodgers has already assumed this mantle to a certain extent. But he was also deferential to the veteran leaders. Now, Rodgers is the fourth oldest player on the team. He is the veteran leader. For Clay, he’s still young and hasn’t appeared to take true leadership role on the team. But, with a new contract comes new responsibilities. He is bound to inspire players with his relentless play and heart. He will be looked to assume a bigger leadership role beyond just setting an example. It’s a young man’s game. And the Packers are a young team that just got younger by losing Woodson and Driver. Its imperative to next season’s success that new leaders fill the leadership void left by them. Burnett, Jones, Rodgers, and Clay must be ready to fill it.